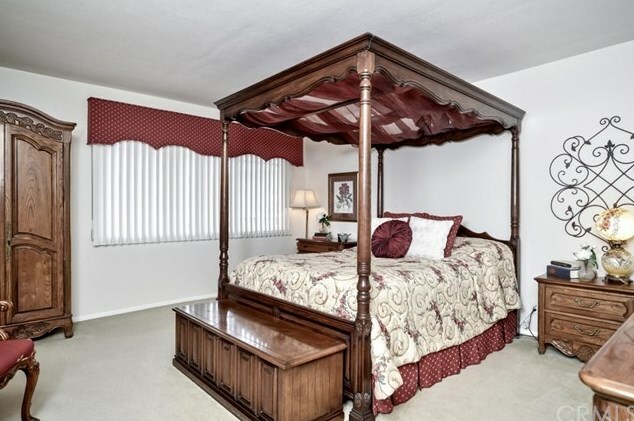 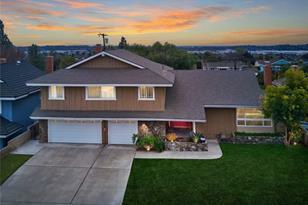 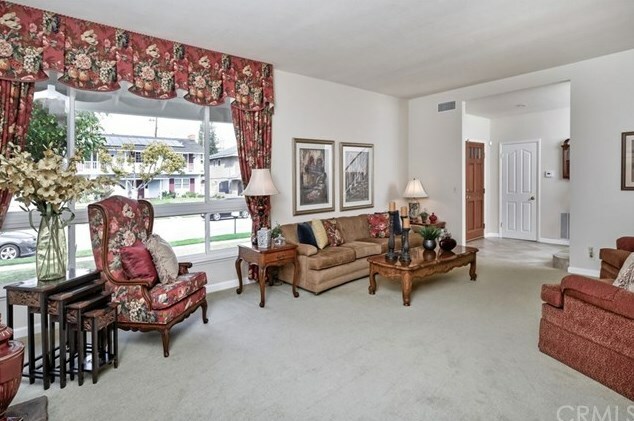 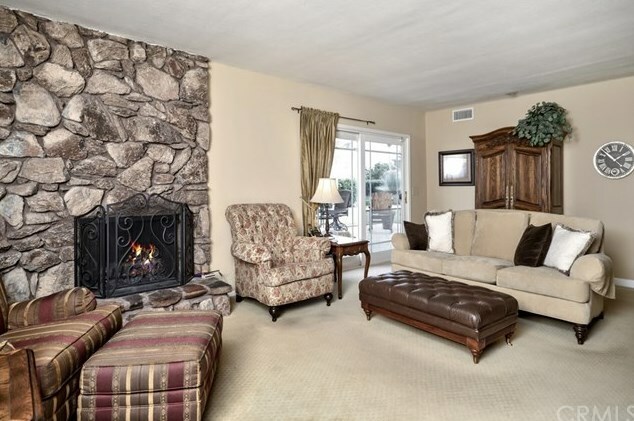 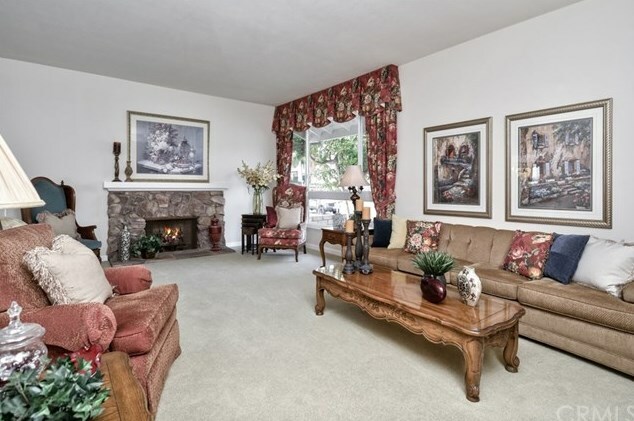 A Beautiful Two-Story Residence nestled in Well-Established La Habra Neighborhood. 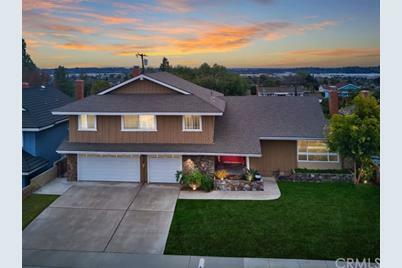 This home features double pane windows, new heating and A/C, Alarm system, updated plumbing, updated electrical, newer interior paint, new water heater, and new water softener. 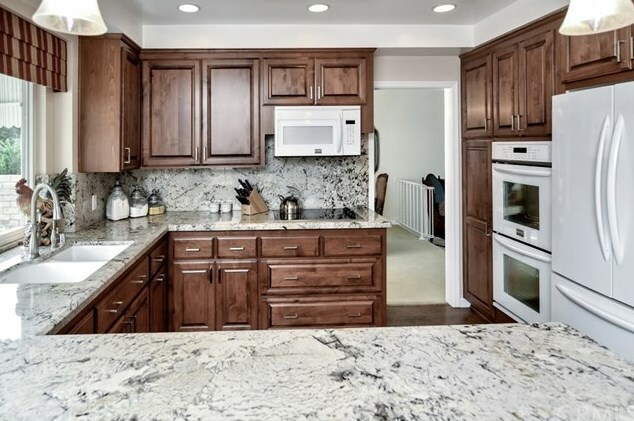 Upgraded kitchen with granite countertops with new appliances including double ovens, updated lighting and includes an eat in dining area which overlooks the spacious backyard. 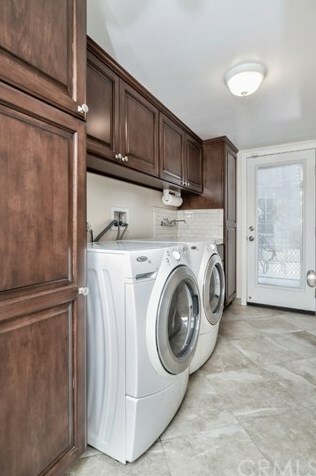 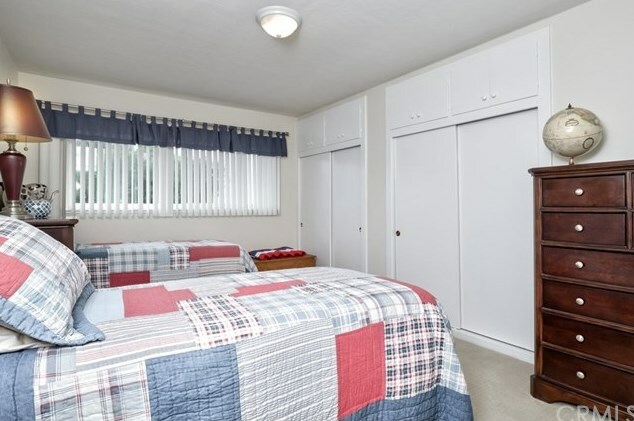 The large laundry room has been updated with newer cabinets, sink and porcelain floor and plumbing updated. 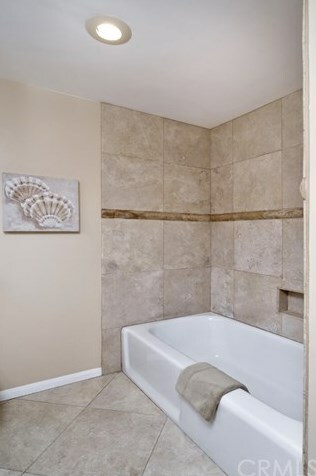 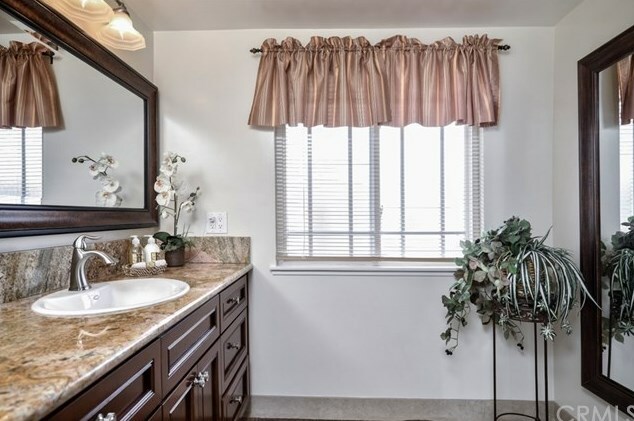 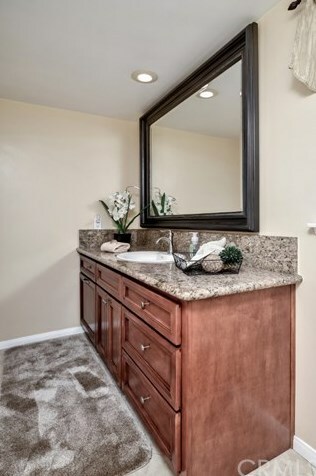 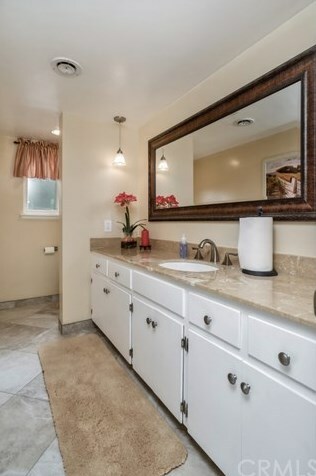 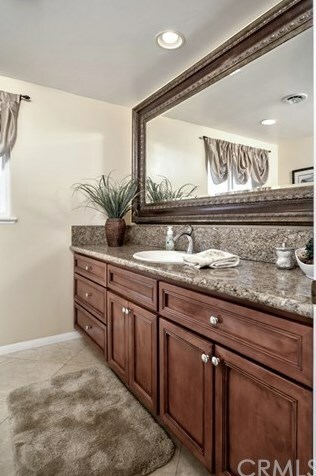 All bathrooms have been updated with new glass shower doors, tile surround, granite counters, travertine flooring. 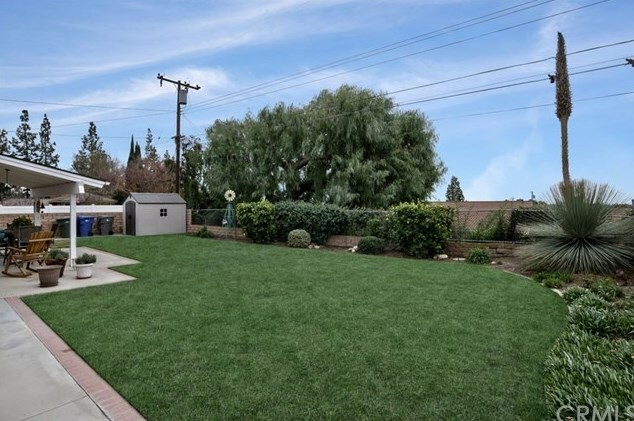 Relax and entertain in the spacious backyard which includes a covered patio and large grassy backyard. 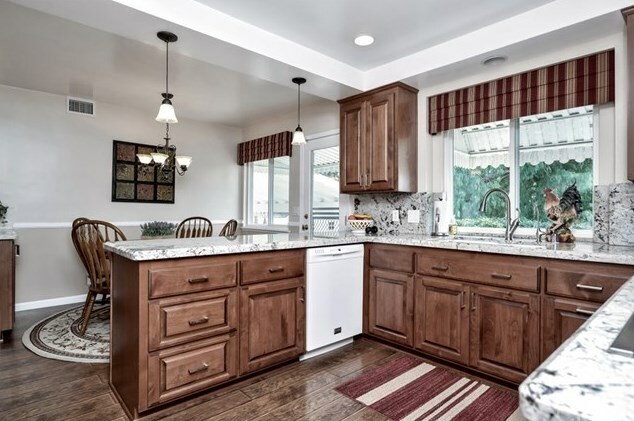 Gas line has recently been added to cooktop/stove. 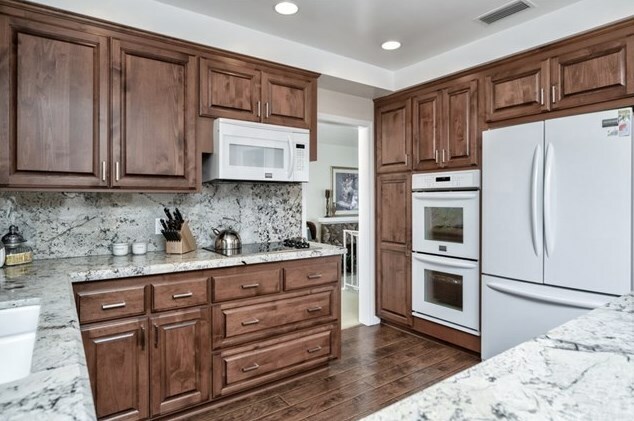 It can easily be switched to a Gas Cooktop. 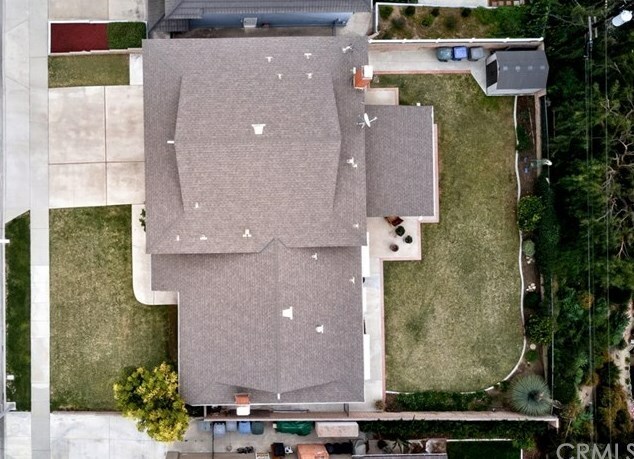 1920 E North Hills Drive, La Habra, CA 90631 (MLS# PW19034100) is a Single Family property with 4 bedrooms, 3 full bathrooms and 1 partial bathroom. 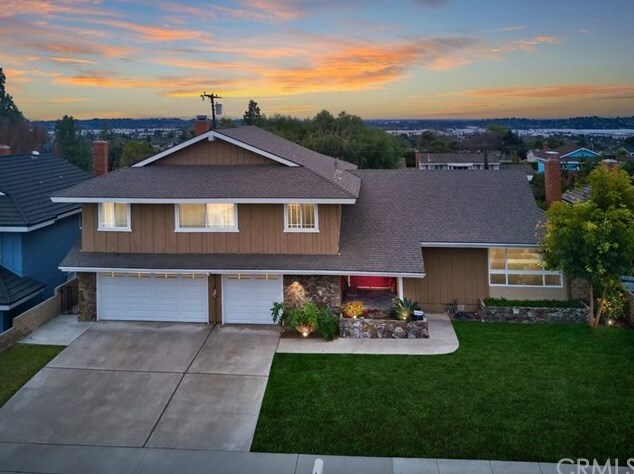 1920 E North Hills Drive is currently listed for $825,000 and was received on February 13, 2019. 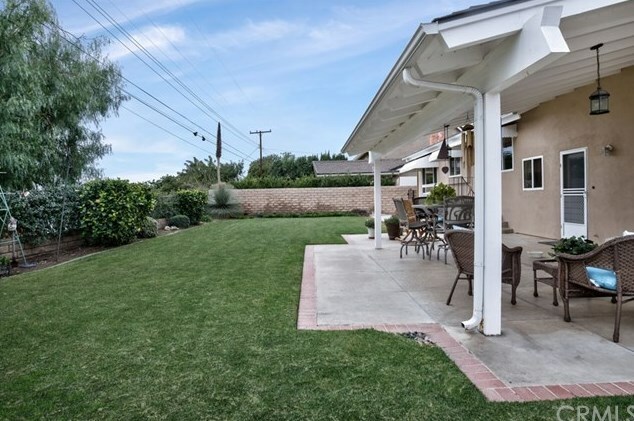 Want to learn more about 1920 E North Hills Drive? 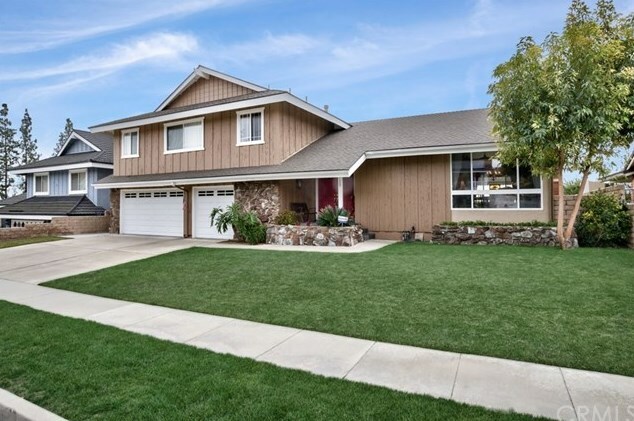 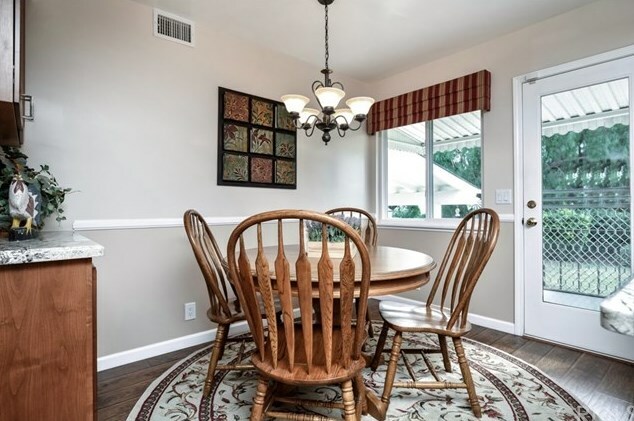 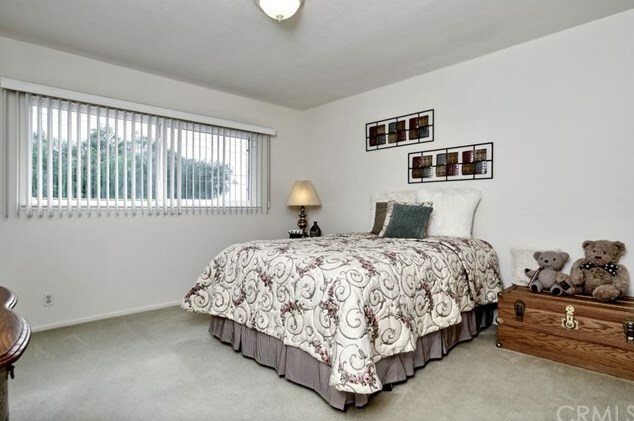 Do you have questions about finding other Single Family real estate for sale in La Habra? 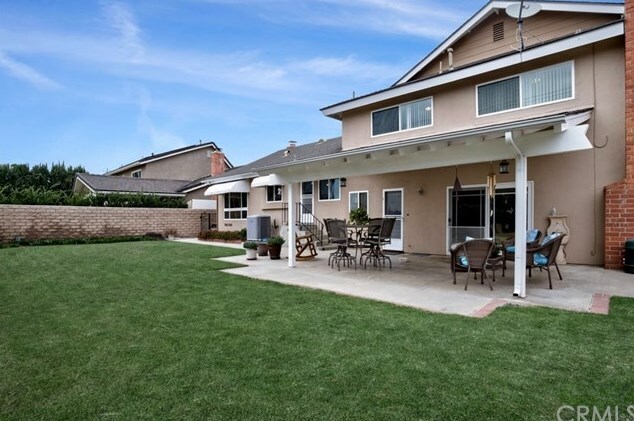 You can browse all La Habra real estate or contact a Coldwell Banker agent to request more information.